China has denied claims made during a UN panel last week that authorities are suppressing the rights of Muslim minorities in western China in the name of fighting terrorism. A Chinese delegation told a UN human rights panel on Monday that China has launched a “special campaign” to crack down on “extremist and terrorist crimes”, but that no specific ethnic or religious groups were being targeted. 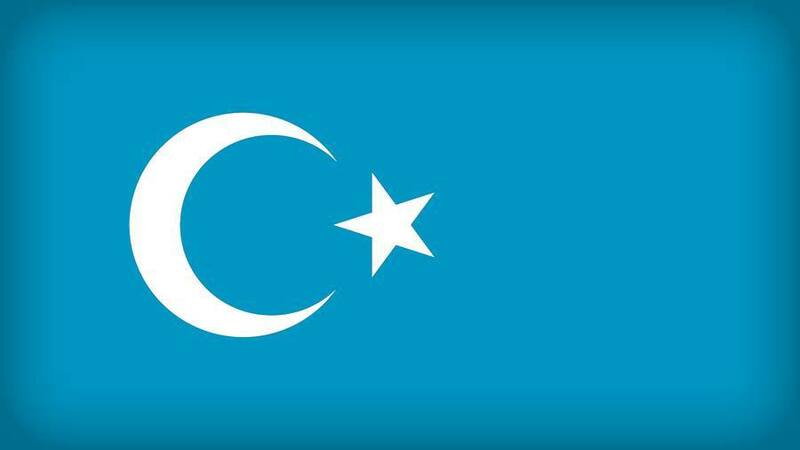 On Friday, a UN human rights panel said it had received credible reports that as many as 1 million ethnic Uighurs were being held in indoctrination or “re-education” camps, where they can be kept indefinitely, without due process. Human rights advocates claim they are routinely detained in internment camps, prevented from travelling freely and arrested. Authorities have banned long beards, veils, and Islamic robes. The panel marks the first time the issue of the camps in Xinjiang have been raised at the UN. Experts say such remarks from the UN, seen as a neutral observer, will enable countries to raise the issue of Xinjiang with China, issue public statements, or discuss the possibility of sanctions. On Monday, Chinese state media also defended the country’s “intense controls” in Xinjiang. The state-run Global Times published dual English and Chinese-language editorials on Monday criticising western interference and defending its policies in Xinjiang. China’s statements mark a shift from blanket denial of the camps existence and any use of discriminatory practices in Xinjiang, to justification.